At Cactus Club Cafe, our culinary vision is led by the Test Kitchen, a team of world-class chefs who blend their talent for creating elegant, globally-inspired cuisine with a passion for simple dishes using fresh, sustainable ingredients. Growing up in Burnaby, BC, Rob Feenie developed a curiosity for international cuisine at a young age, over traditional Japanese dinners at his neighbours’ home. 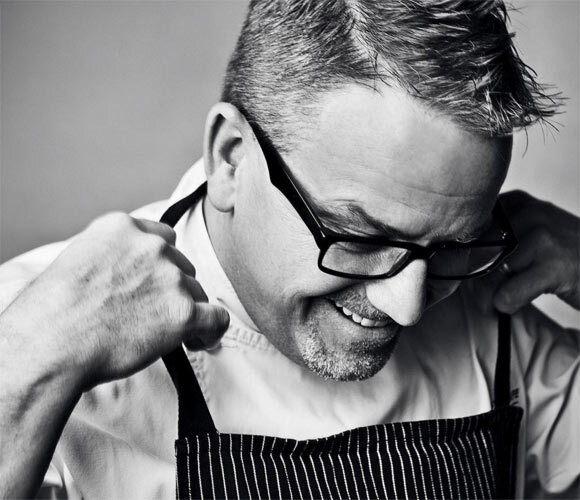 He graduated from the Dubrulle Culinary Institute in Vancouver and began his career as a sous chef in Western Canada’s top restaurants, notably Le Crocodile and Cherry Stone Cove in Vancouver, and The Rim Rock Café in Whistler. Early in his career, he trained with Chef Emile Jung at Au Crocodile and Chef Antoine Westermann at Le Buerehiesel, both Michelin three-star rated restaurants in Alsace. He also worked with Chef Charlie Trotter, at Trotter's Restaurant in Chicago, and Chef Jean-Georges Vongerichten at Jean-Georges in New York. Feenie went on to open his own restaurant, the internationally celebrated Lumière, in Vancouver, followed by Lumière Tasting Bar and Feenie's. In 2005 Feenie became the first Canadian to win on the popular television show Iron Chef America by defeating Chef Masaharu Morimoto. 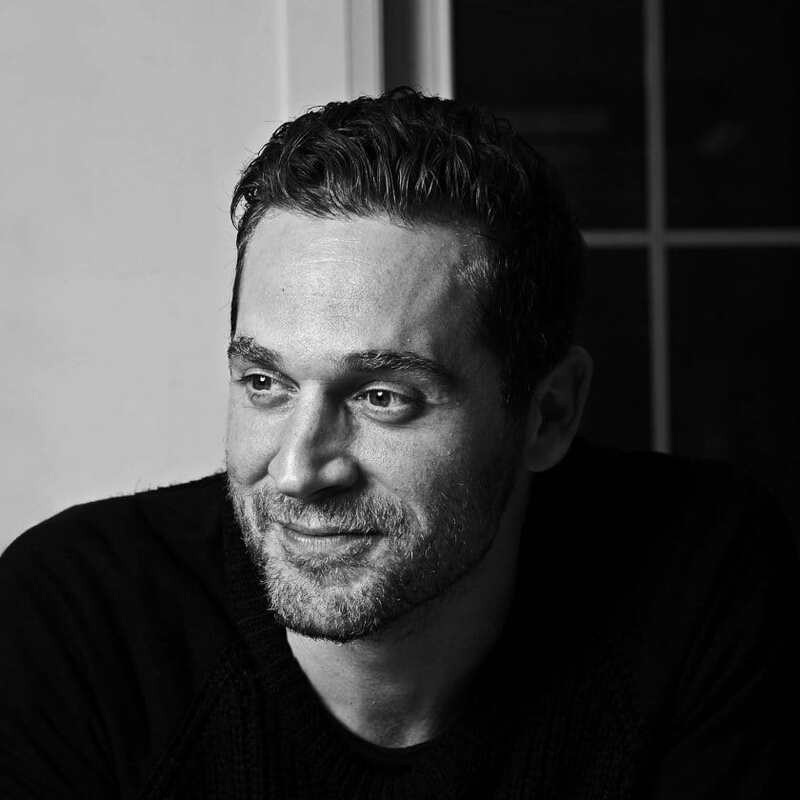 Born and raised in Brantford, Ontario, Cory Vitiello began cooking at the age of fifteen and started his own catering business out of his family home. He went on to graduate from the Stratford Chef School and completed an apprenticeship at Scaramouche Restaurant in Toronto. His early career highlights include working as a sous chef from Cecconi's in Melbourne, Australia in 2003 and as a chef de cuisine at Toronto's Drake Hotel from 2004-2007. Vitiello went on to own and operate the award- winning restaurant The Harbord Room & THRCO restaurants which received impeccable reviews including being named one of the best world-wide hot spots by Conde Nast Magazine & 3rd best restaurant in Canada by En Route Magazine. Vitiello recently added Flock Rotisserie + Greens, an expanding chain of restaurants that specialize in rotisserie chicken and healthy chef-driven, inspired greens to his growing roster of culinary endeavours. Cory also acts as the Executive Chef for the North American Ferrari Challenge Series. A highly talented and respected veteran of the Vancouver and Canadian restaurant scene, Sebastien Le Goff brings one-of-a-kind expertise to Cactus Club Cafe as Vice President, Service + Head Sommelier. Le Goff’s esteemed career as a sommelier and restaurant manager has been built in top rooms throughout Vancouver, across Canada and around the world. Most recently, he served as General Manager for db bistro moderne at the prestigious Marina Bay Sands Hotel and Casino in Singapore where he oversaw the opening and day to day operations of the restaurant. Closer to home, Le Goff’s experience includes: Director of Operations and Beverage Manager with Uva Wine Bar and Cibo Trattoria, which during his tenure was voted “Best New Restaurant in Canada” in 2009 by enroute Magazine; Director of Operations and Wine Director at Lumière and Feenies; Restaurant and Wine Director at CinCin; and various roles at select Oliver Bonacini Group restaurants. 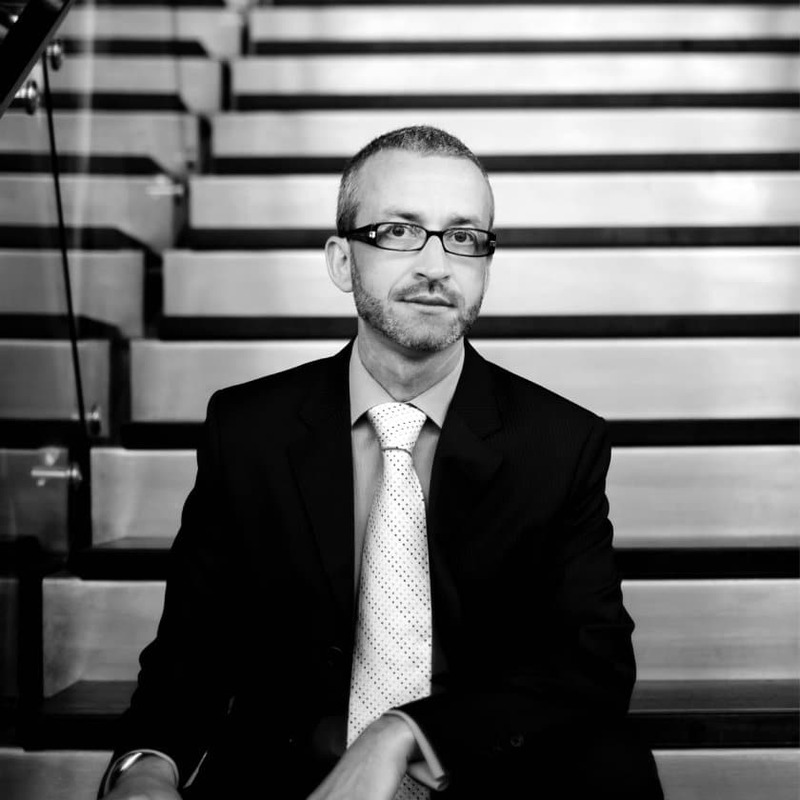 Le Goff has achieved numerous professional accolades, including: BC Restaurant Hall of Fame Induction - Industry Award, Front Of House (2012); Western Living Sommelier of the Year (2008); Vancouver Magazine Wine Awards judge (2006, 2007, 2008, 2009); Wine Access Magazine national wine awards judge (2006); and the BCRFA (British Columbia Restaurant Food Association) & ISG (International Sommelier Guild) Sommelier of the Year award (2006). 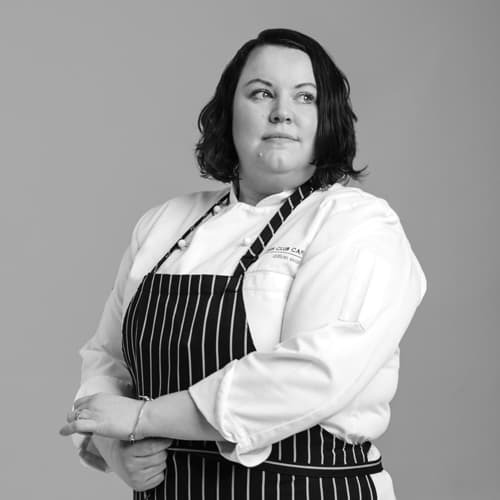 Cactus Club Cafe Chefs are passionate, driven industry leaders. Our talented team of over 30 Red Seal Chefs and over 100 Red Seal Apprentices are passionate about creating, innovating and educating to enhance your every experience. Cactus Club Cafe proudly sponsors the largest number of chef apprentices in Western Canada for the nationally recognized Red Seal Certification Program.